VIEWS, VIEWS, VIEWS!! Magnificent DIRECT OCEAN VIEWS from this beautiful 3/3 in newer Boutique style building built in 2008. 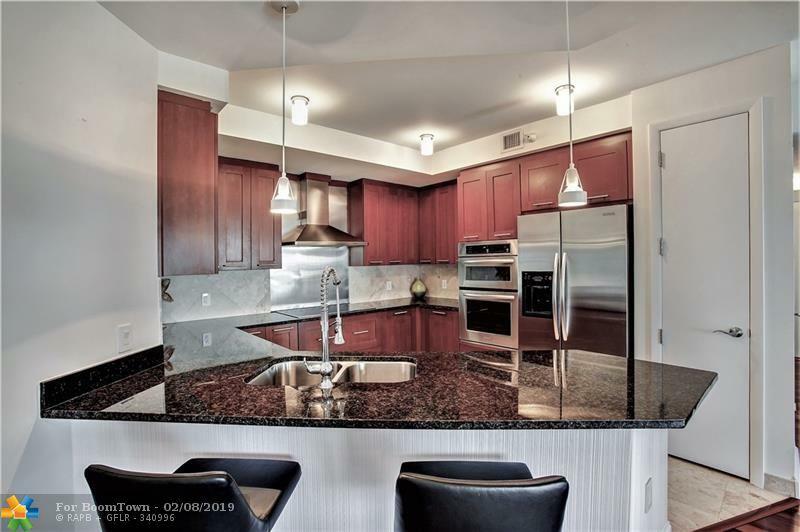 Features roof top pool & fitness center, two Ocean front balconies, two units per floor and two car garage parking. 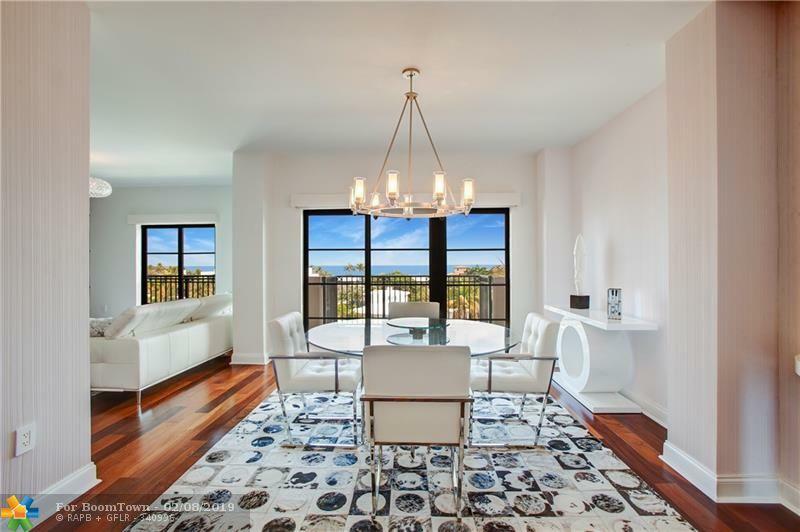 This gorgeous unit has beautiful wood & marble floors. 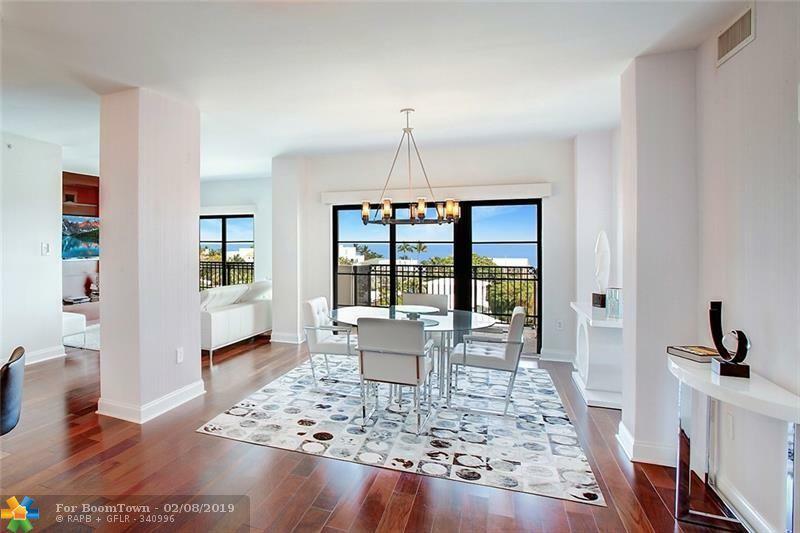 Huge open floor plan allows for full ocean views as you walk into the condo. Beautiful modern dcor with surround sound and Crestron system featuring electric blinds on all windows. Impact windows & doors throughout. 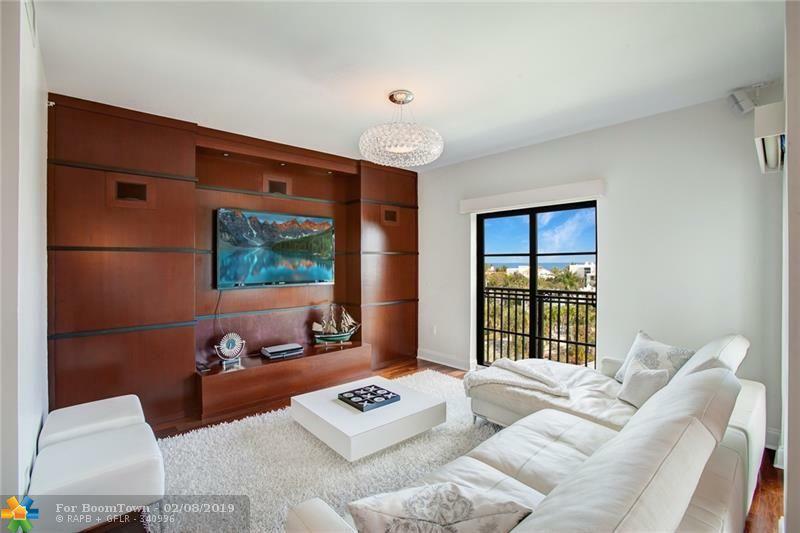 Great location in the heart of Fort Lauderdale Beach. Walk to beach, many great restaurants & shopping. Short drive or catch the beach trolley or water taxi to trendy Las Olas, Downtown Ft Lauderdale and minutes to Ft Lauderdale airport. Don't miss this opportunity! !